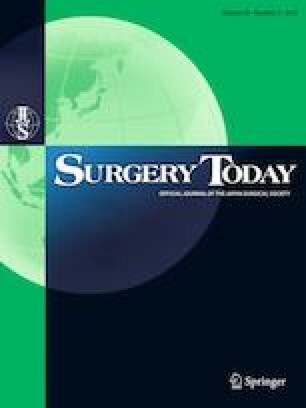 Video-assisted thoracoscopic surgery (VATS) lobectomy is performed widely for patients with clinical stage I non-small cell lung cancer (NSCLC) because of its superior short-term outcomes to those of thoracotomy lobectomy. However, the long-term outcomes of VATS lobectomy vs. thoracotomy lobectomy remain controversial. We reviewed the clinical data of 202 consecutive patients who underwent lobectomy for clinical stage IA NSCLC at our institution between January, 2008 and December, 2013. Stage IA NSCLC was confirmed pathologically in 162 of these patients, 60 of whom underwent VATS lobectomy and 102 of whom underwent thoracotomy lobectomy. We compared the perioperative clinical factors and outcomes of these two groups, using a propensity score-matched analysis. In an analysis of 58 matched cases, the VATS group showed less blood loss, a shorter duration of chest tube placement, a shorter postoperative hospital stay, and a lower peak C-reactive protein value, despite a longer operative time. The VATS group also had significantly longer survival than the thoracotomy group [5-year overall survival, 100% vs. 87%, respectively (p = 0.01); 5-year disease-free survival, 100% vs. 86% (p = 0.03)]. These findings suggest that VATS may have better long-term as well as short-term outcomes than thoracotomy for patients with early-stage NSCLC.